Grow a Moustache! It’s Movember. Guys, if ever there was a time for facial hair, it’s now. 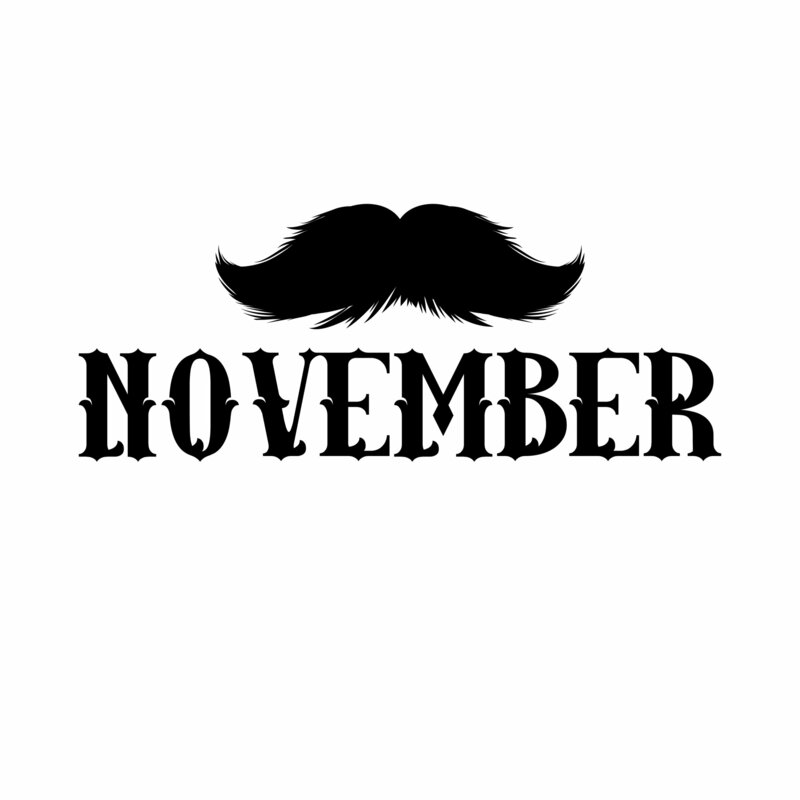 For Men’s Health Awareness Month, or Movember, moustaches are sprouting up everywhere to recognize men and their unique considerations for vibrant health and habits for wellness in body, mind and spirit for the long term. Not surprisingly, general good health practices go a long way toward prevention. By focusing on diet, stress management and regular moderate exercise, men can enjoy a long and healthy life. Dr. Tim Kruse, family practice physician and founder of Premier Medical Center, grew a moustache to give a nod to Men’s Health Month and he shares some sage advice. He also encourages working on balance, by standing on one foot for five minutes, and then alternating to the other foot for five minutes, and doing this practice once a day. This exercise will help what is known as proprioception, a medical term that describes the ability to sense the orientation of your body in your environment. Proprioception allows you to move quickly and freely without having to consciously think about where you are in space or in your environment. Dr. Kruse explains that without exercise and practice, men develop an insidious loss of balance over time that can lead to falls and fractures later in life. As for alcohol, keep it down to two drinks or less per day. And make sure you have hang time with friends to keep social relationships thriving. That lowers stress and increases quality of life. Would you (or a guy you love!) like to talk to Dr. Tim about health and wellness? Make an appointment today for a free initial consultation and to learn more about the innovative Direct Care model and membership with Premier Medical Center. Put your Best Face Forward for the Holidays! Make sense of your cholesterol and triglycerides with Premier Medical Center of Basalt. Right now, we’re offering 50% off all bloodwork and lab fees for new members; 25% off for non-members. This is significantly lower than even the annual spring health fairs, and available now through year-end.